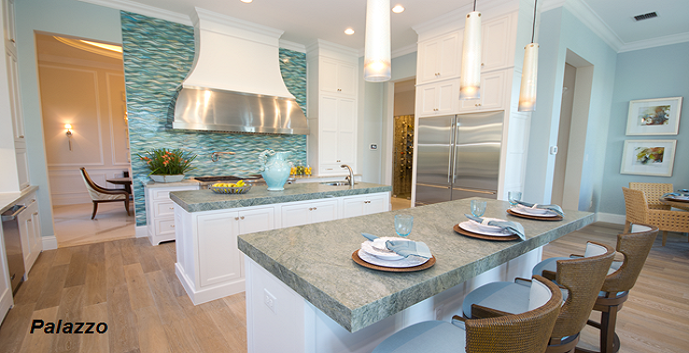 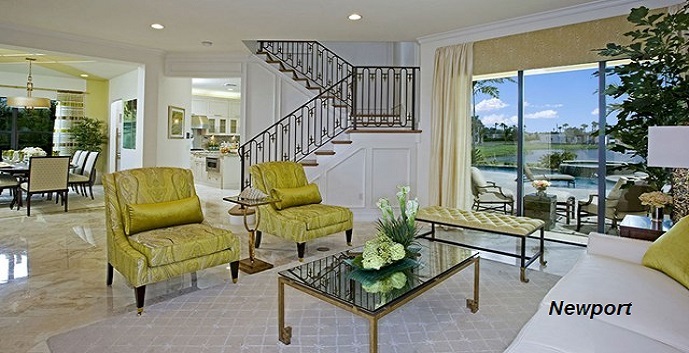 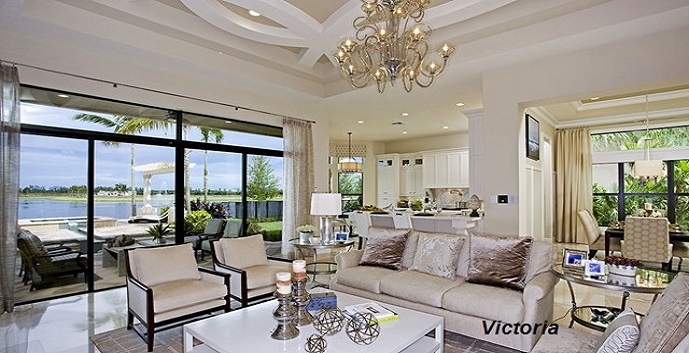 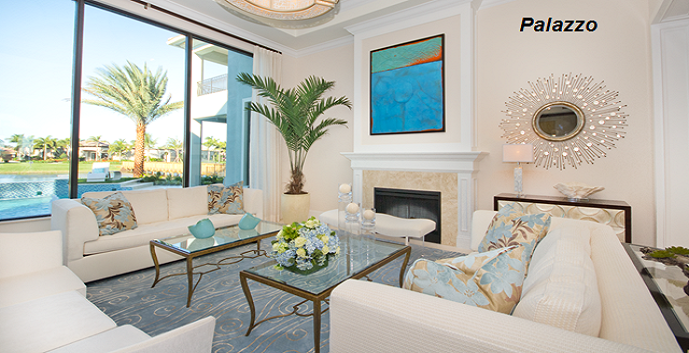 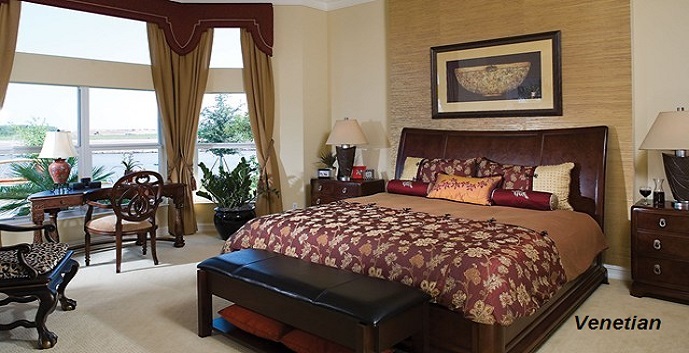 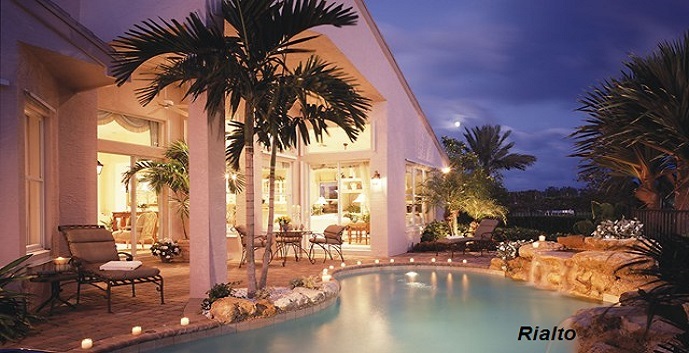 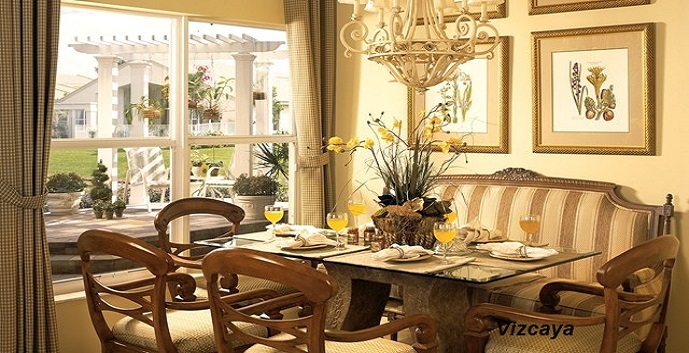 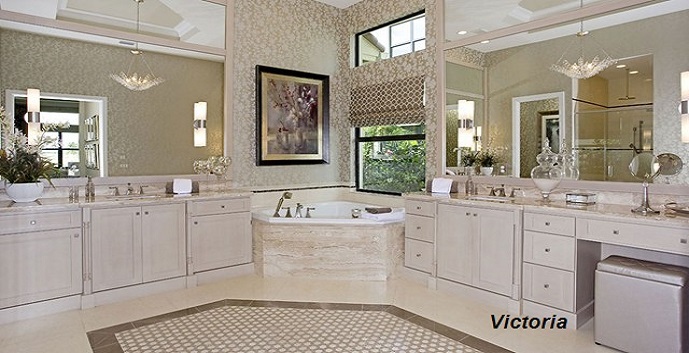 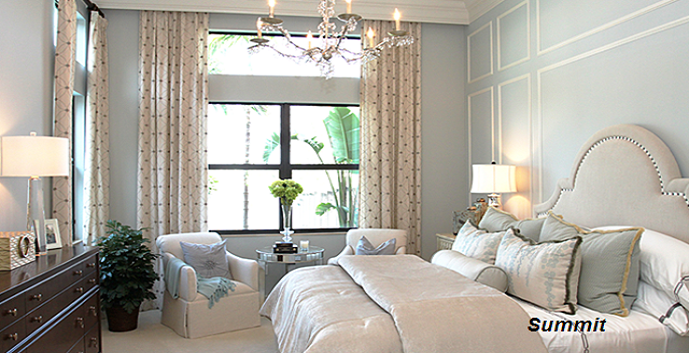 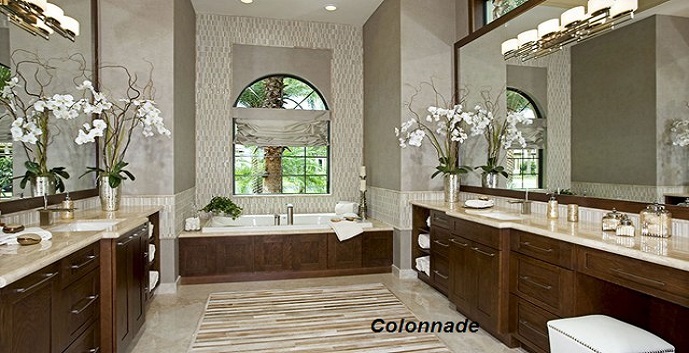 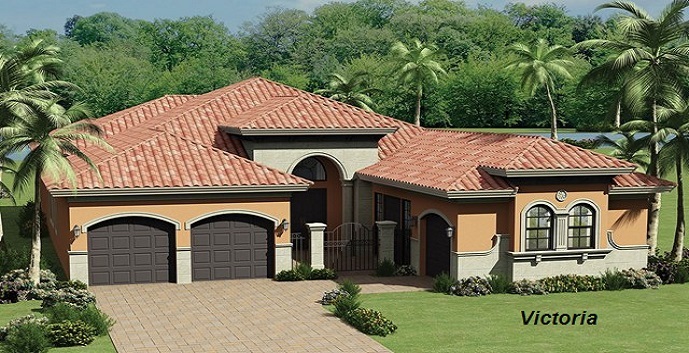 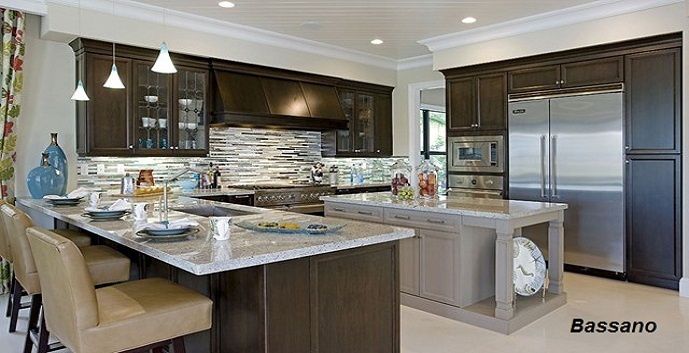 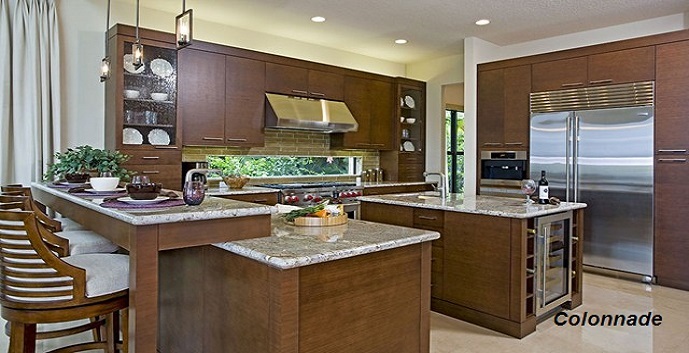 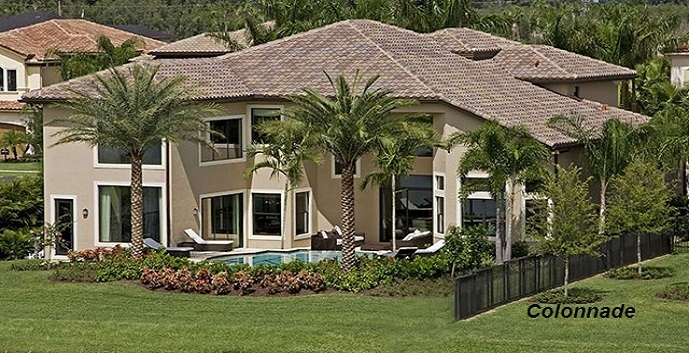 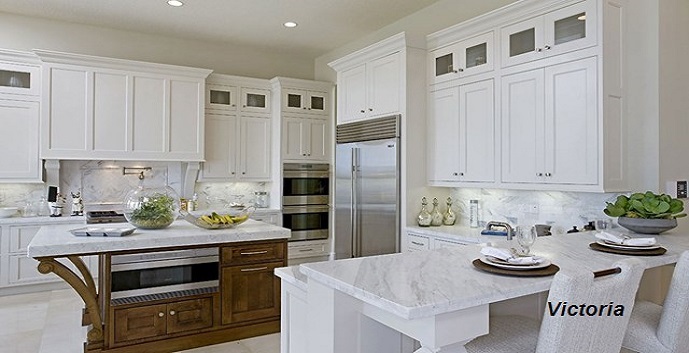 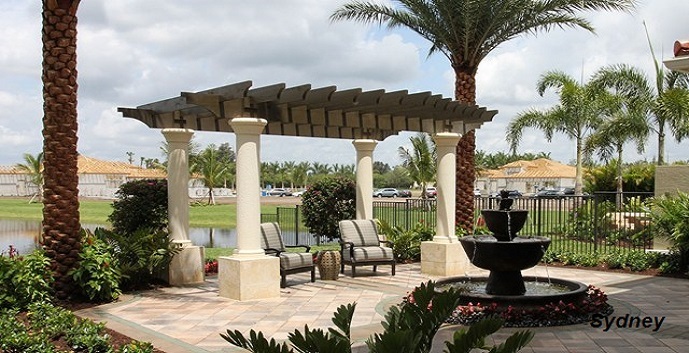 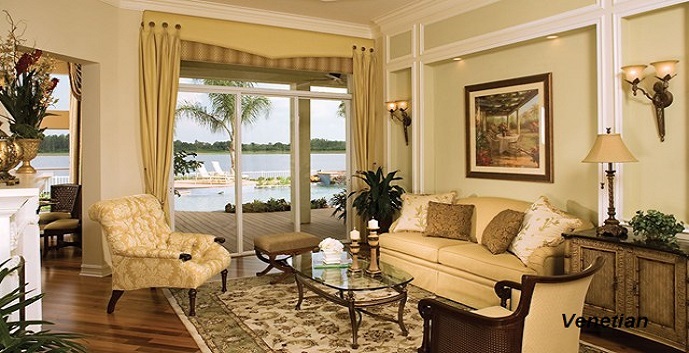 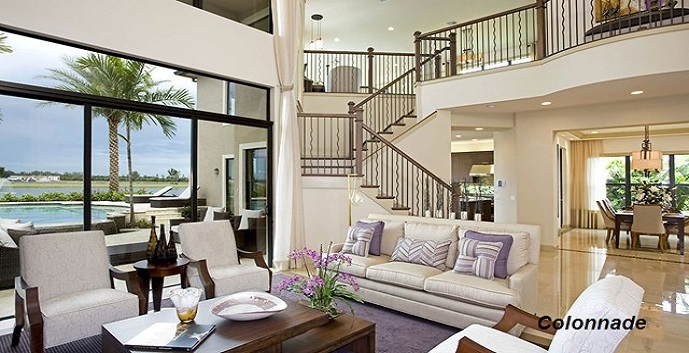 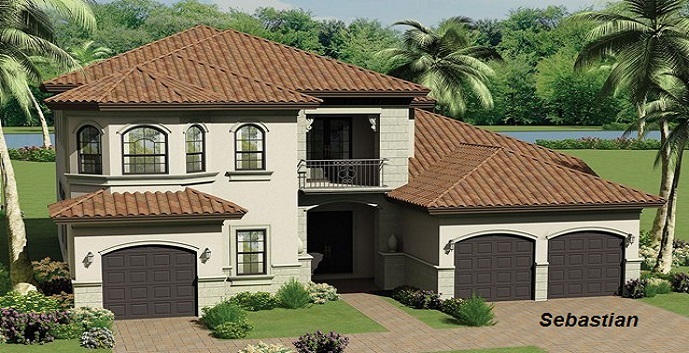 The Bridges offers 592 home sites and 21 homes designs through 4 unique collections. 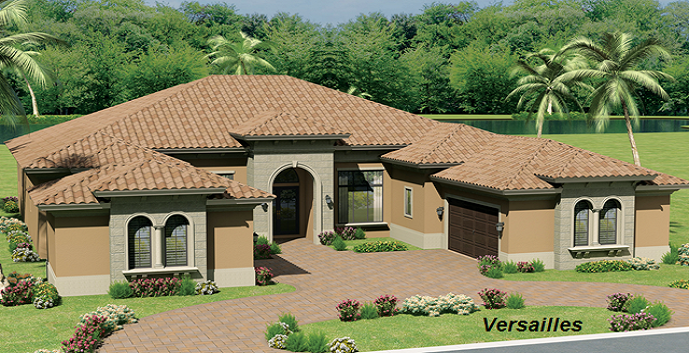 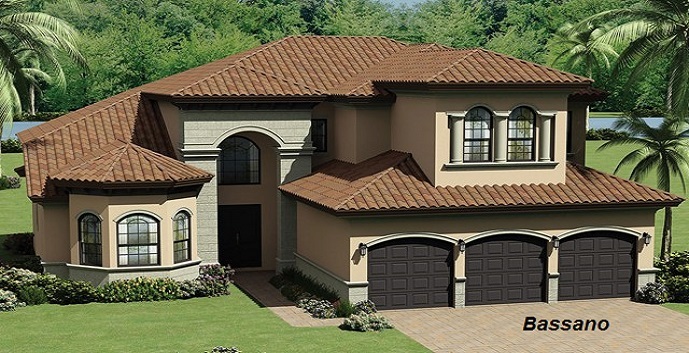 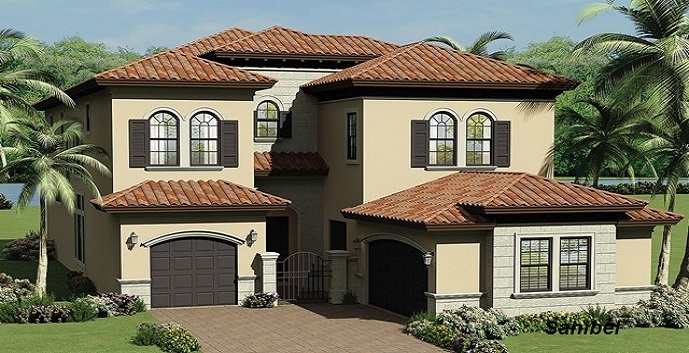 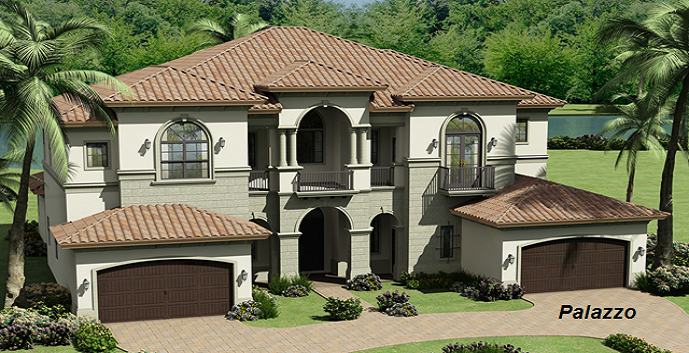 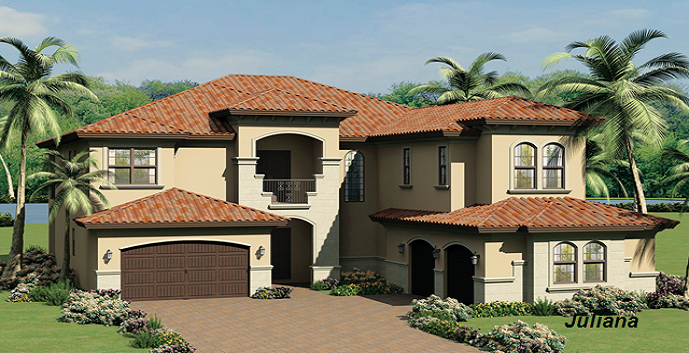 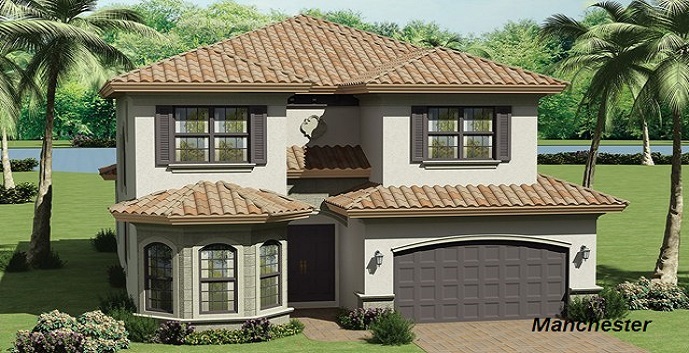 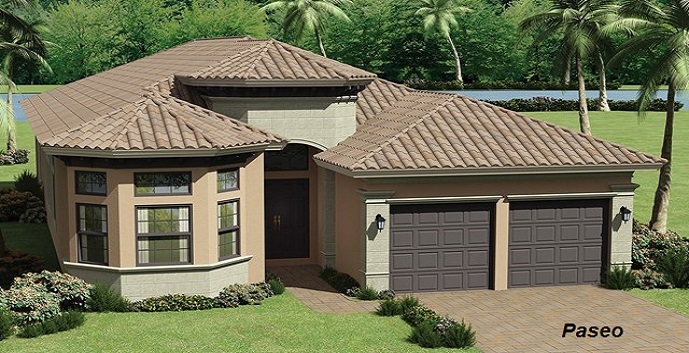 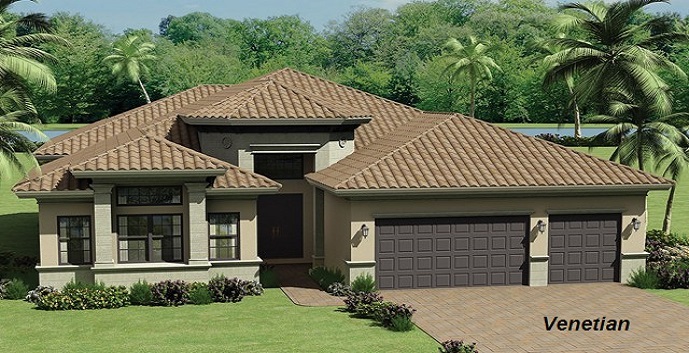 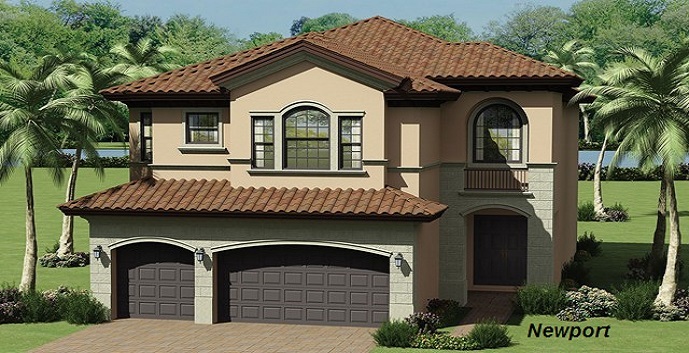 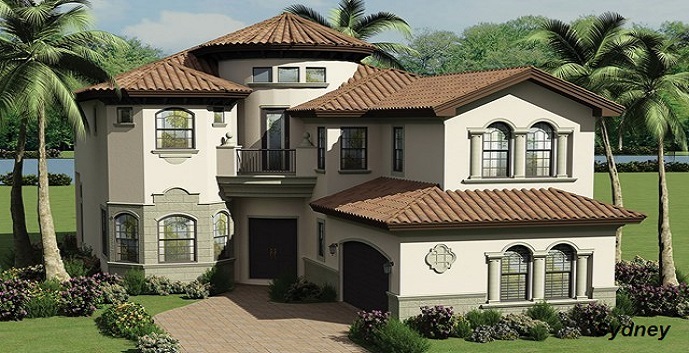 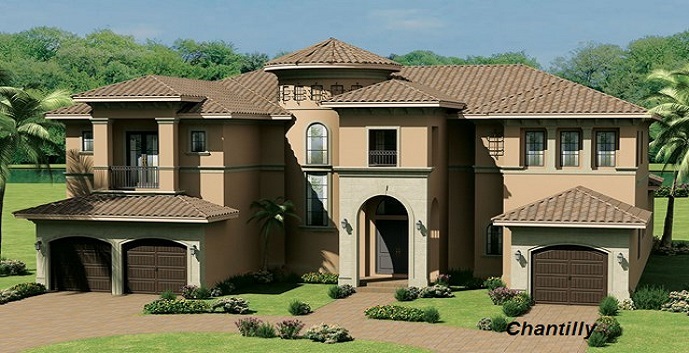 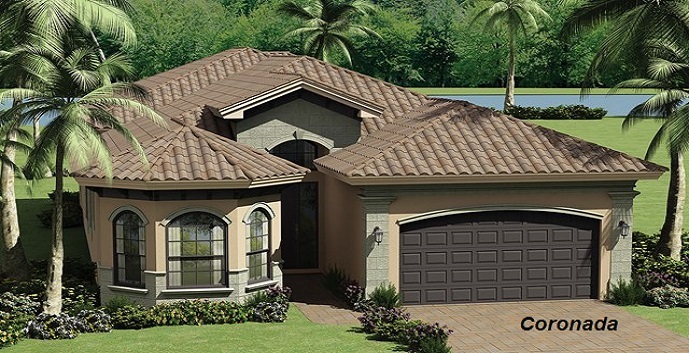 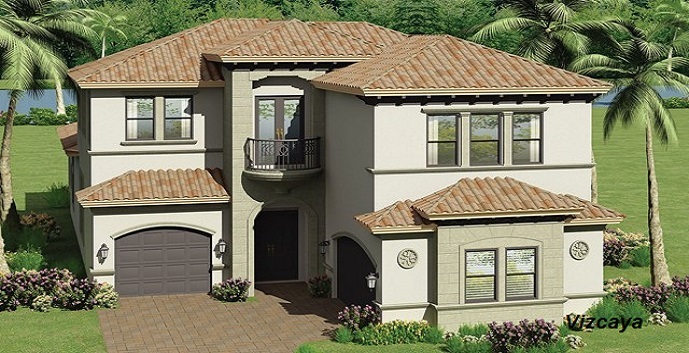 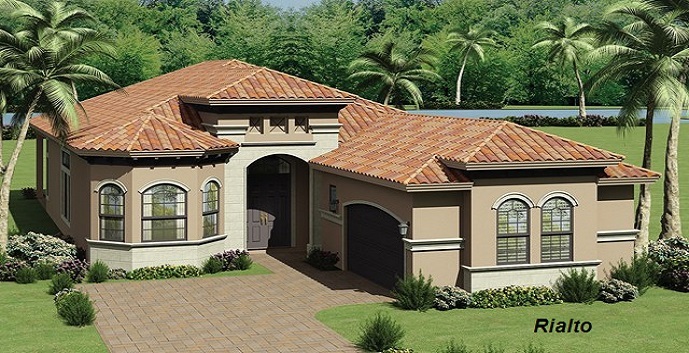 Somerset - 2 story, 4 bedrooms, 4 baths, 4242 total square feet. 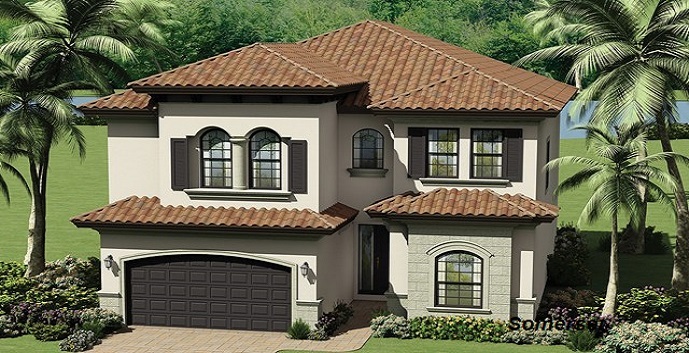 Top features include a gourmet kitchen, formal dining room, living room, family room, loft, second floor master suite, covered patio, and a 2 car garage. 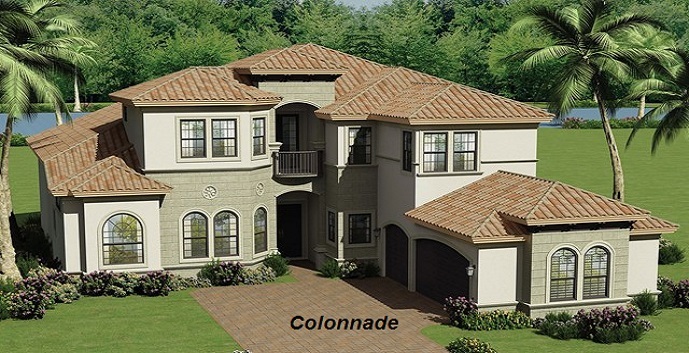 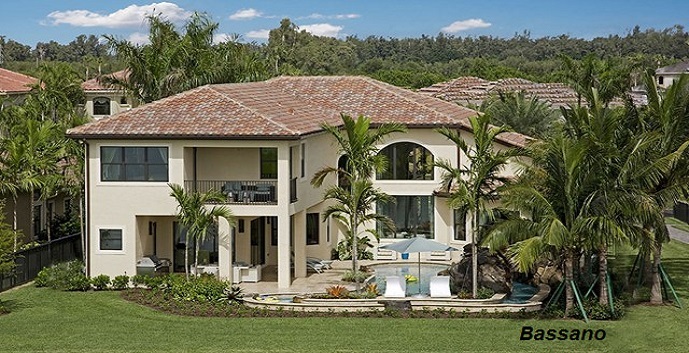 Sydney - 2 story, 4 bedrooms, 5 baths, 4699 total square feet. 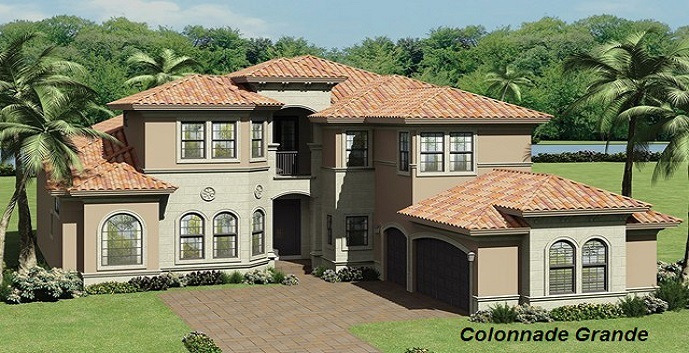 Top features include a gourmet kitchen, formal dining room, great room, library, atrium, a second floor master suite, covered patio, and a 2 car garage. 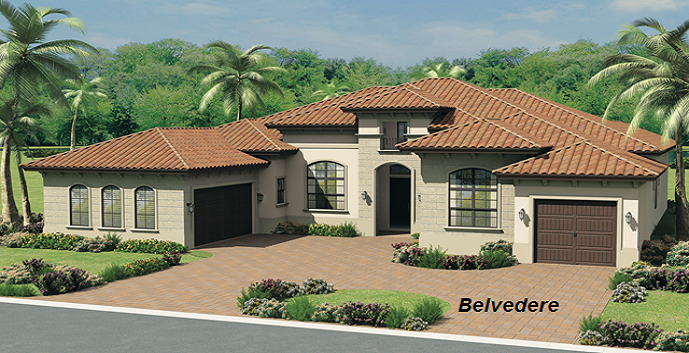 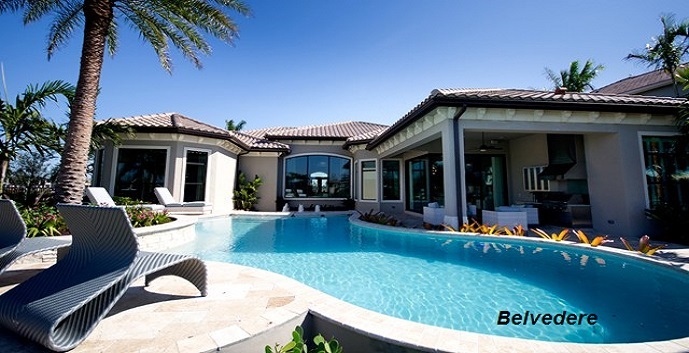 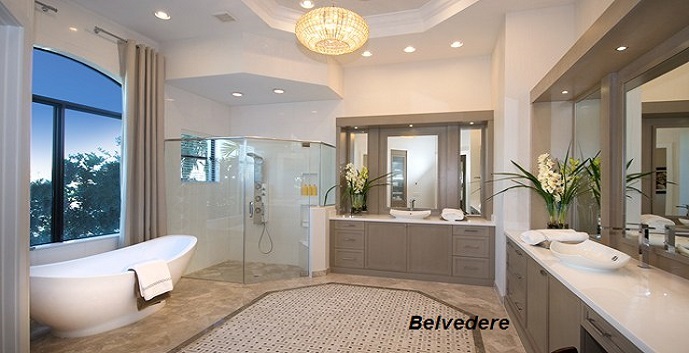 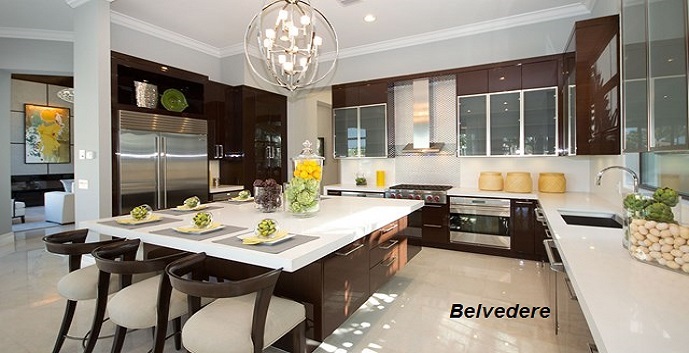 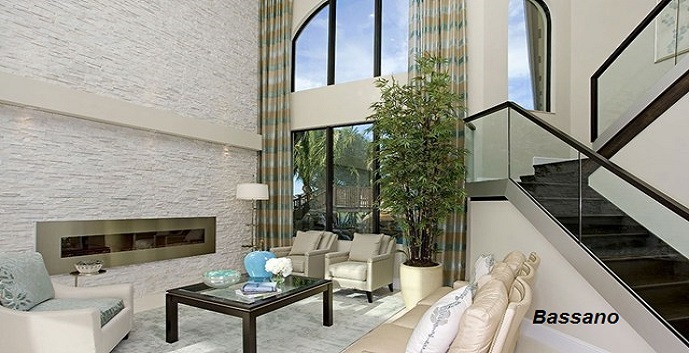 Belvedere - 1 story, 4 bedrooms, 5.5 baths, 5762 total square feet. 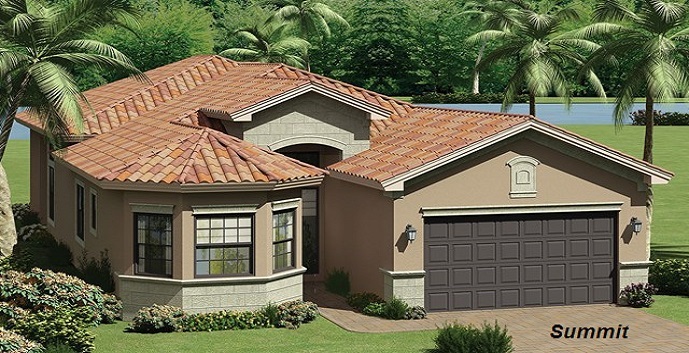 Top features include a gourmet kitchen, family room, living room, formal dining, club room, game room, covered patio, and a 1 and 2 car garage.